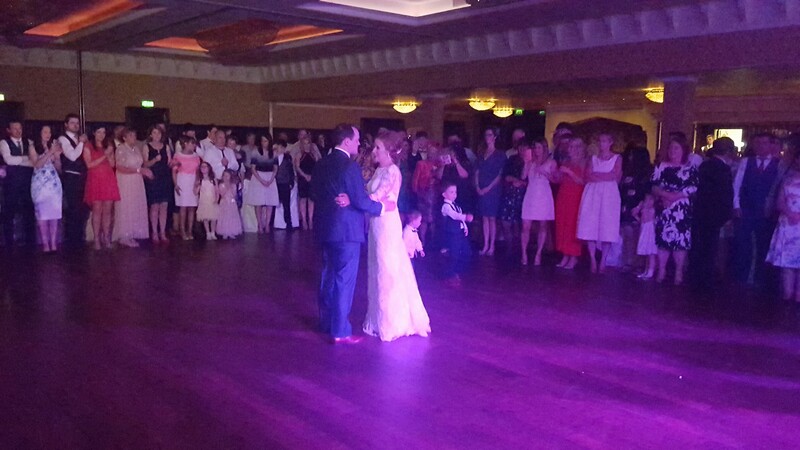 We have played many times in Kilronan Castle as a full day, full night and an after band DJ Package. 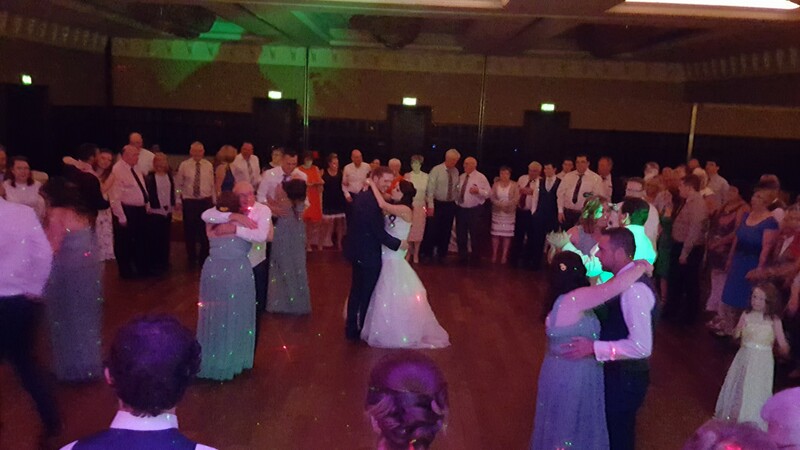 Here is an example of a full night DJ package from first dance to last we were delighted to provide for Declan & Danniella Creamer this summer. Their first dance for the night was How Would You Feel by Ed Sheeren. As with all our wedding couples, they chose the genre and songs they wanted for the night with a mixture of older and newer songs. The final song of the night chosen was I Had The Time of My Life. We also provide an after band package. Andy and Lisa Mchugh chose this option. The Suite was the wedding band for the first part of the reception and we provided the wedding disco for the latter part of the night. The final song chosen was The Green and Red of Mayo by The Saw Doctors. Thank you to both couples for booking our wedding DJ services.